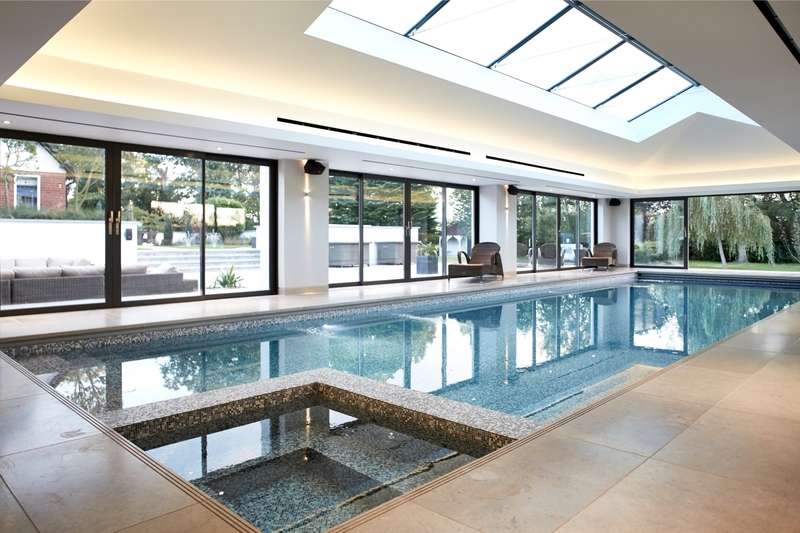 This lovely residential project required a tile for the inside of the pool and one for the surround. 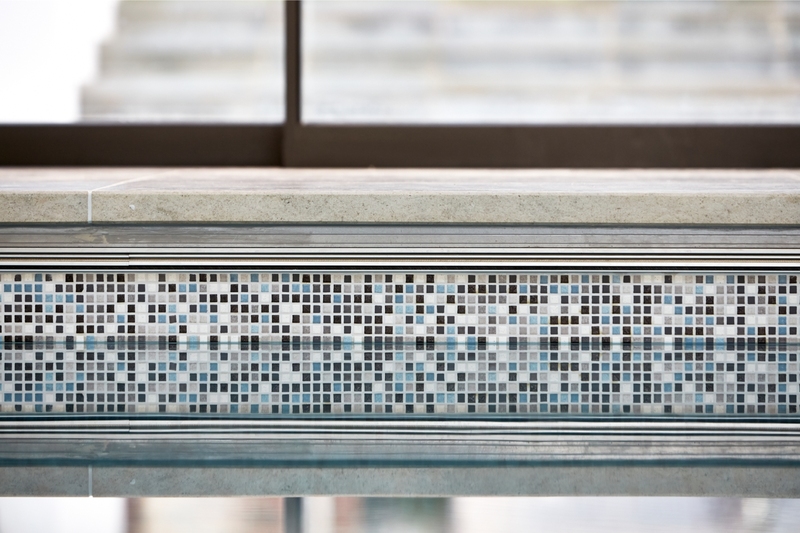 The client decided on a classic mosaic tile for the pool, these mosiacs are extremely versatile as you can pick a number of colours and mix them as you like. 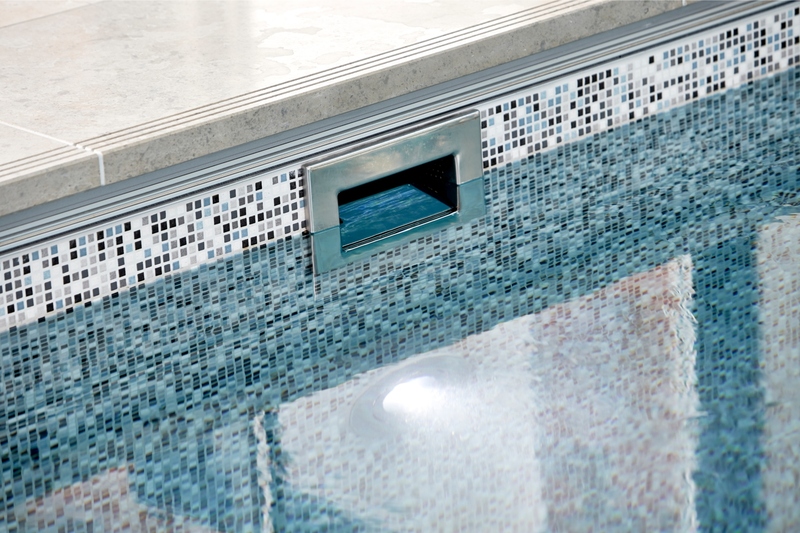 A blue Mosaic tile is the typical choice for pools as the blue can cause the pool to look inviting and nostalgic. 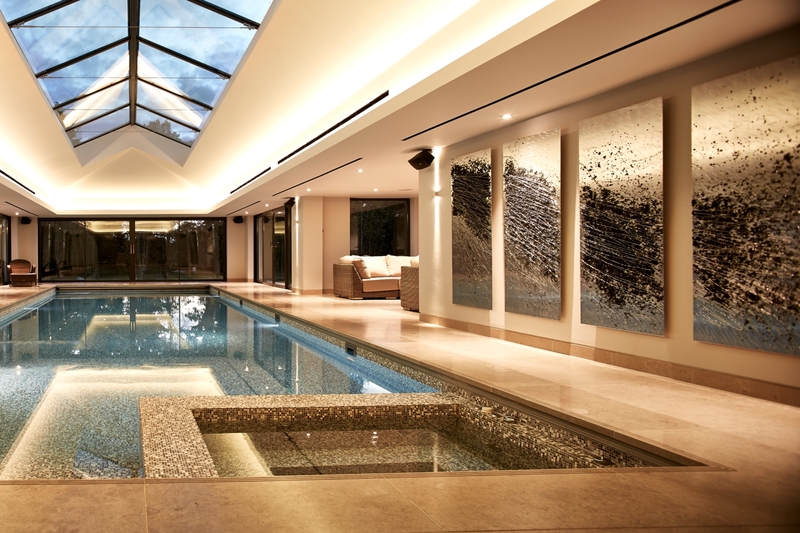 The client chose a traditional limestone tile for the pool surround, this was extremely complimentary to the inside mosaic tile. 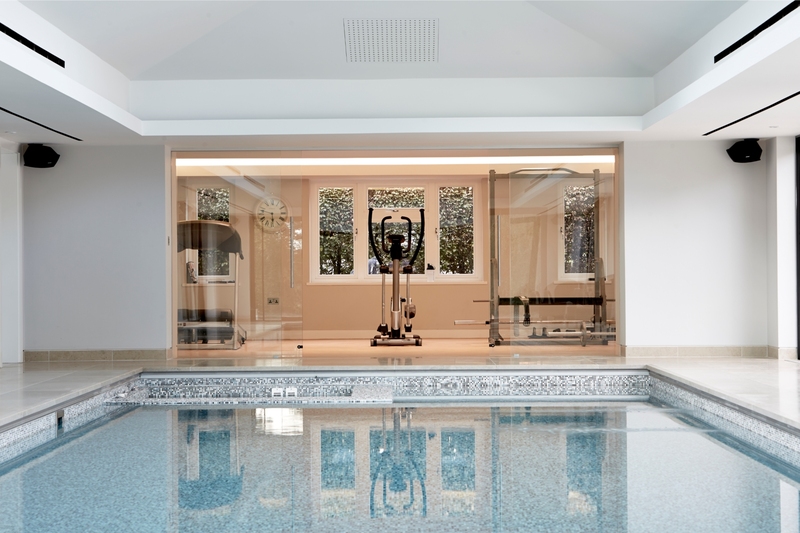 The tones of the tiles mean the open space in this pool room doesn’t seem overwhelming or crowded.